A girl named Remon suddenly appears. She shows Shinchan a message which is sent from Shinchan's hero action mask. 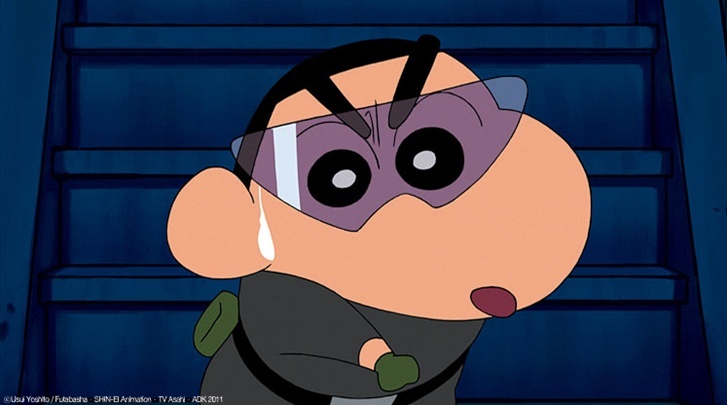 Shinchan totally believes Remon and they start spy training together.They duo become action spies and finally get a mission from the action mask. That mission is ".. the doctor of evil stole my precious capsule. Take it back".